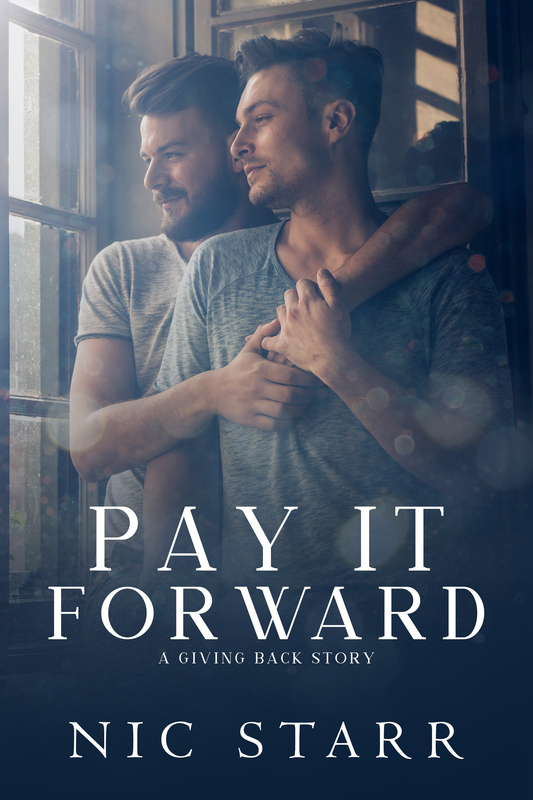 PAY IT FORWARD by Nic Starr | Because two men are better than one! Thank you so much. Jay Aheer did a wonderful job.